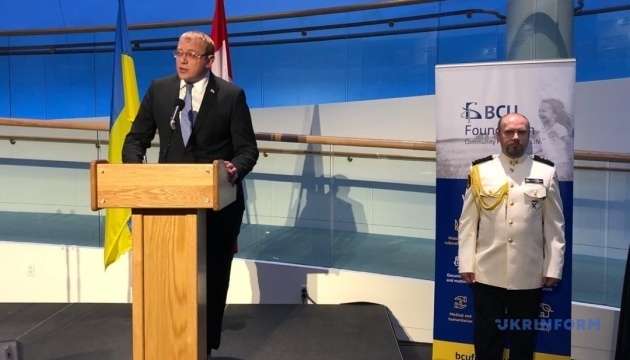 Canada's capital, Ottawa, has hosted a festive reception on the occasion of the Ukrainian Armed Forces Day. 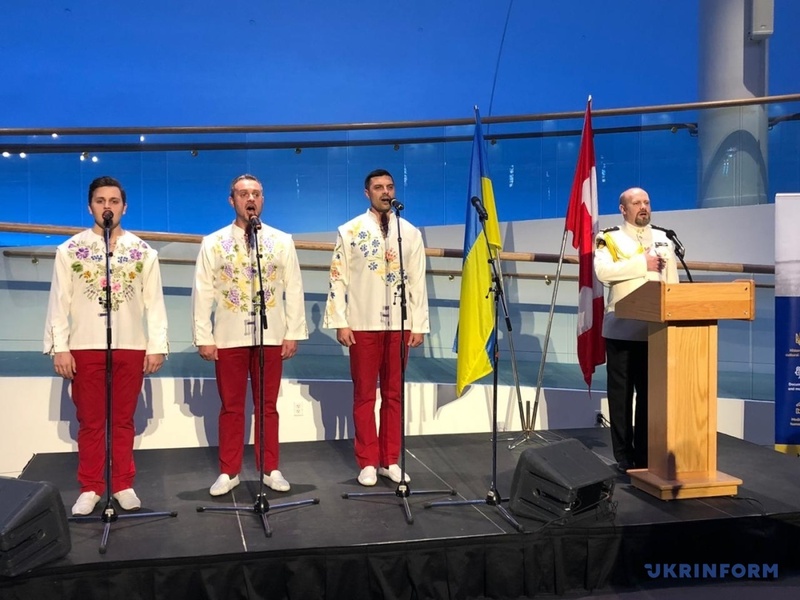 The event was held in a prestigious hall of the Canadian Museum of History on Tuesday, an Ukrinform correspondent reported. 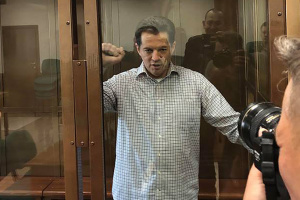 "It's no secret that Ukraine is in danger now. The courageous Ukrainian Armed Forces are fighting - even today - for the defense of the fatherland and the people. 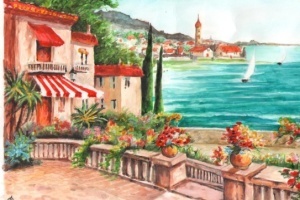 We think and pray for them," said Joe de Mora, director general for public affairs at the Department of National Defense. He said that the modern Ukrainian Armed Forces are very professional and have valuable experience, which Canadian partners adopt with pleasure. Ukraine's Ambassador to Canada Andriy Shevchenko, in turn, thanked Canadian military who help Ukraine improve its combat capability by teaching Ukrainian soldiers the skills of a modern battle as part of Operation UNIFIER, supervising the military police and providing advice on reform at the highest level. 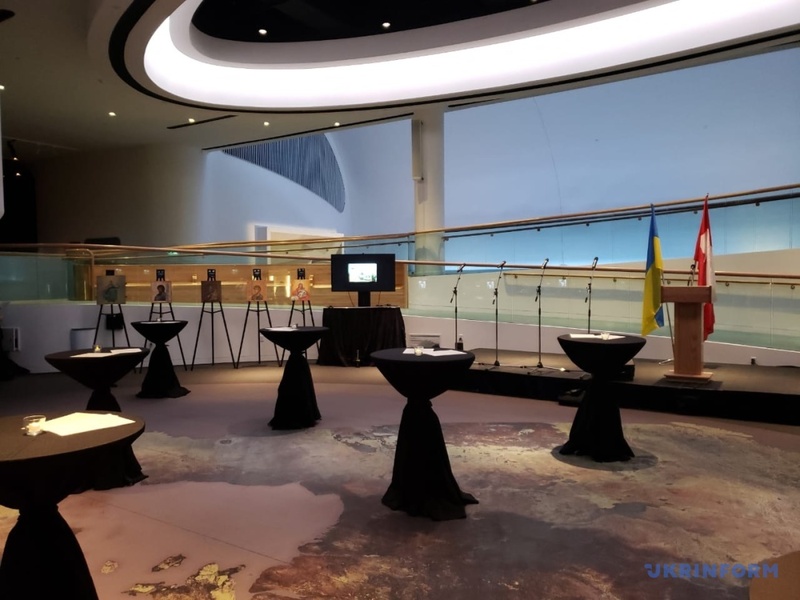 In general, around a hundred people were invited to the reception, among them members of the local Ukrainian community, diplomats, deputies and representatives of defense agencies from different countries.